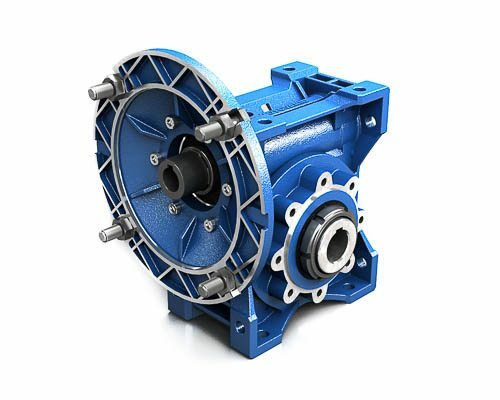 NMRV/NMRVpower - TECO-Westinghouse Motors (Canada) Inc.
NMRV and NMRVpower worm gear reducers currently re-present the most advanced solution to market requirements in terms of efficiency and flexibility. The new NMRVpower series, also available as compact integral helical/worm option, has been designed to guarantee a high modularity. Low number of basic models can be applied to a wide range of power ratings guaranteeing high performance.